We are starting our journey from Los Angeles where we have been living for about a year. Los Angeles will always hold a special place in hearts, because it is here where we made the decision to pursue our passion and create the life we want, even at the risk of abandoning our corporate careers. Working together and in alignment with our dreams was something we had always planned on doing. Over the years we had discussed several concepts centered around food, such as food tours in France, marketing consulting in food trends and even exploring opportunities in the water category. To be fairly transparent, personal circumstances pushed us and urged us to make the leap at this particular time. Life gave us the extra kick we needed to move from “idea” to “execution.” While things are not fully crystallized, we will let our journey unfold and seek clarity as we go along. So, where will this travel adventure take us? 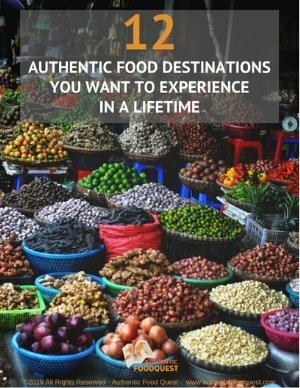 Our goal is to spend time “living like locals” around the world and bring to life the authentic foods in these regions as authentic food ambassadors. When you subscribe to our newsletter, we will provide you with valuable information on local specialties along with travel insights, advice and tips. We will start in South America, where we plan to be for the rest of 2015. Buenos Aires in Argentina will be our first stop (see our next post come on why we chose to start in Argentina). 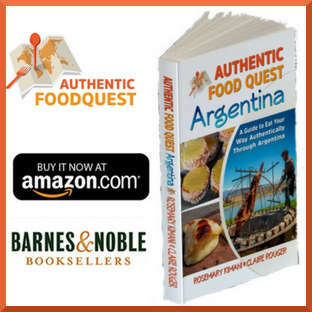 We plan to stay in Argentina for the majority of our time and make it our base for exploring the region. From there, we will visit the neighboring countries, i.e: Uruguay, Chile, Peru, and Brazil. 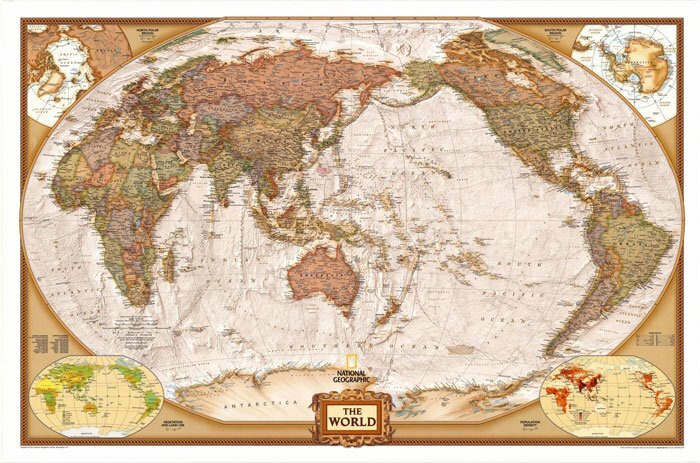 2016 will be about exploring South East Asia and Oceania. Following our South America travel adventure, we will start in Hong-Kong and from there visit a number of countries including Vietnam, Thailand and Cambodia; Malaysia, Singapore, Indonesia and the Philippines. The second half of 2016 will be focused on Oceania where we will visit Australia, New Zealand and New Caledonia. In 2017 will go back to Europe and split our time between Western Europe and Eastern Europe. We will also reconnect with family and friend, and probably take a much needed break. 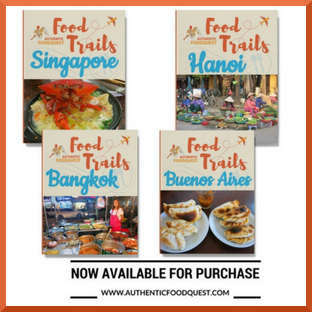 Our intention is to spend about 6 months each in Eastern and Western Europe exploring the authentic foods from the region. 2018 will be about exploring the continent of Africa.There are many details that still need to be sorted out, but our intention is to visit a few countries in the northern, central and southern parts of the continent as well as a mix between the French speaking African countries and English speaking countries. Some of the countries on our list include: Egypt, Algeria, Morocco, Senegal, Cape Verde, Tanzania, South Africa, Madagascar, amongst others. Our travel adventure will be punctuated with short stops in the US in between visiting the different continents. 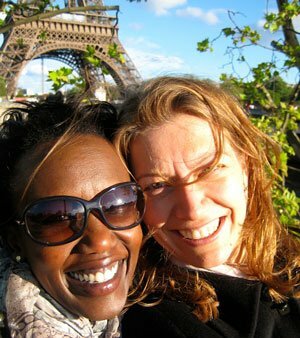 We will establish a base in Chicago where we met and lived for several years. We have our dearest friends there and an incredible network to support us along this journey. Actually, our first stop on this journey will be in Chicago for a few weeks prior to setting off. We will keep you posted on this transitional stop in future posts. Although this travel adventure may appear fully outlined and planned, it is far from being the case. Indeed, we have some plans for our first stop in Argentina, but beyond that, we only have some rough ideas on where this journey will take us. For now, we are driven by our shared desire to visit the world and bring to life the local delicacies. We are giving ourselves plenty of room for spontaneity. 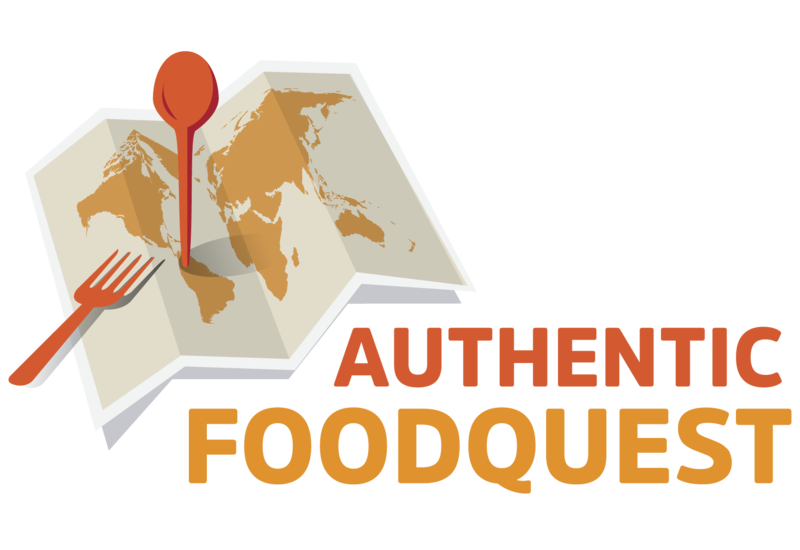 We are open to your suggestions, especially if you have local contacts that could guide us to the most authentic food in their respective regions. We strongly believe that this journey is about making connections – connecting with the locals, sharing stories and embracing new cultures. 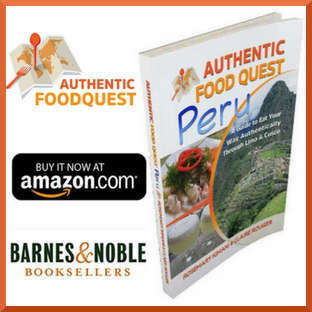 So let’s start the journey, “en route” for adventure, discovery, fun and authentic food!